During the 1980s, I was called in to create a hedge for a bank against the Turkish lira which nobody made a market on. I had to create a synthetic hedge for the currency was moving into what became hyperinflation. The Turkish lira has begun to fall ever since Recep Tayyip Erdoğan became the 12th president of Turkey on August 28th, 2014. We can see from the chart that the last 4 years has produced nothing but a US dollar rally. The lira really began to break down in 2015 following his election. While his vision was to make Turkey a more important country with a dream of restoring the former glory of the Ottoman Empire, we can see in this chart that 2016 the dollar broke out of the channel technically and has begun the steady rally that can make Turkey the poster-child of the emerging market crisis. The Turkish financial market has come under heavy selling pressure last week. Turkey could be at the center of a new world financial crisis which is unfolding at first in the emerging markets followed by Europe. The price of the lira fell sharply last Thursday making this the largest price decline for one week in the past 10 years. 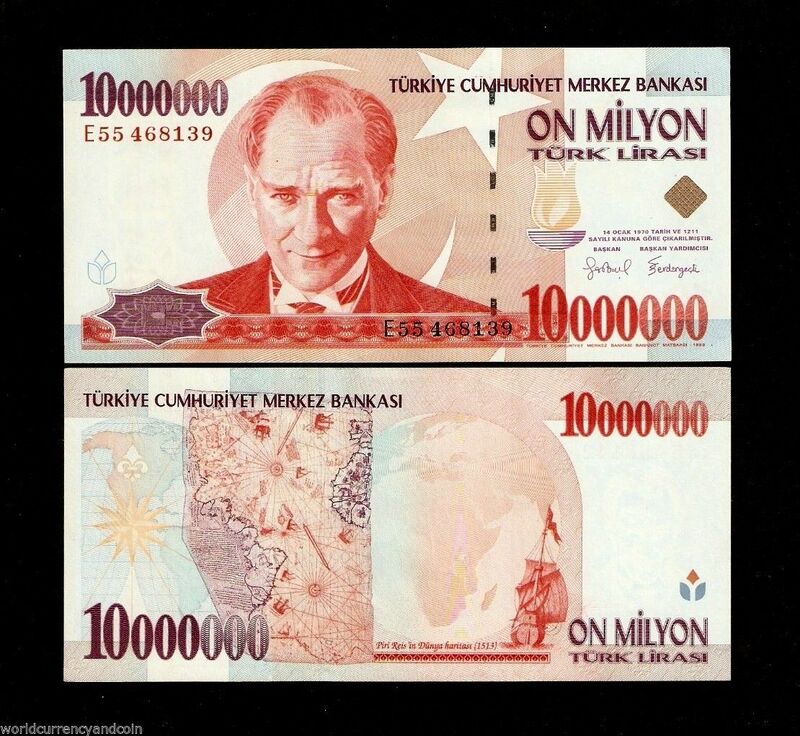 The Lira continues the immediate downward trend which has been ongoing since Erdoğan came to power and picked up speed after his fake coup that he used to kill opponents wholesale. Turning to the Istanbul Stock Exchange, here too we also saw falling prices. The price of the leading index ISE National 100 plummeted during the week from about 100,000 points to only 90,000 points. At the end of January, the price was around 120,000 points. The relationship between price and expected equity returns dropped to the lowest level in the past nine years. 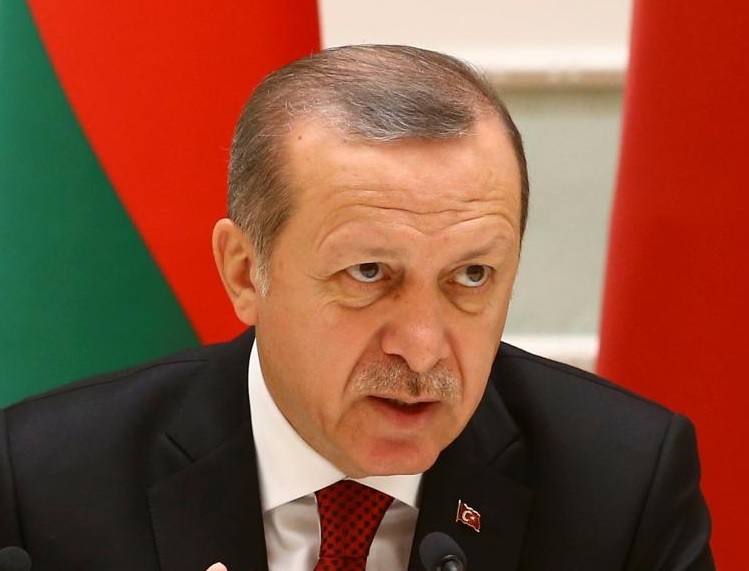 He has done more to undermine the confidence in Turkey than perhaps anyone else in history. Looking at the bond market, the 10-year government yields rose by about 100 basis points on Thursday in a single day reflecting the collapse in public confidence. The 10-year bond now stands at an almost 18% rate, which is up significantly from 10% a little more than one year ago. Inflation is now running at 15% level and during the hyperinflation period, it reached just about 15% per month. Erdogan continues to try to consolidate power into a virtual dictatorship. He made his son-in-law Minister of Finance after the election and curtailed the independence of the central bank. He thinks he can simply manipulate the interest rates down by decree, which is just going to blow up in his face. Erdogan has simply increased global investors’ fears with his attempt to control the central bank and interest rates. Erdogan has circumvented all democratic procedures and can appoint the president and vice president of the central bank without any other approval. We are looking at a politician who has become a dictator and we must question even the validity of any election in Turkey. Of even more concern, however, is that history warns this type of behavior typically is characterized by someone who will begin wars to distract the people and retain power at all costs.